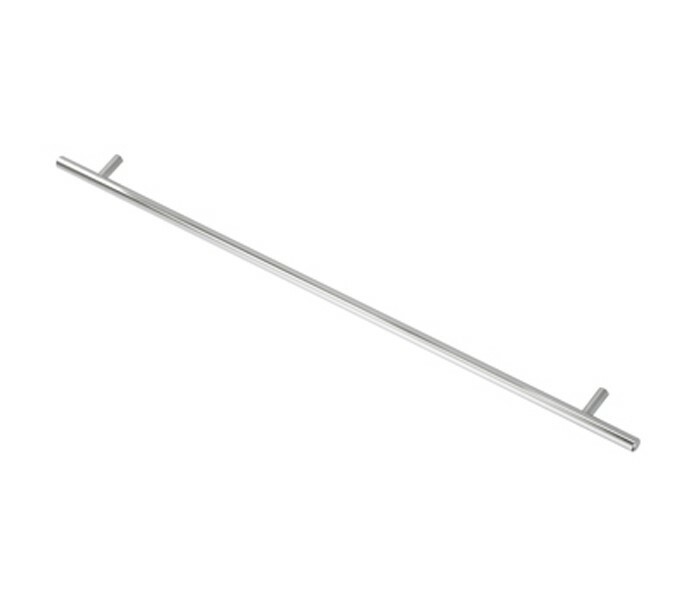 The t bar cupboard handles are a popular choice due to their versatile design; suitable for use with modern and traditional interiors. 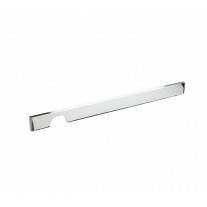 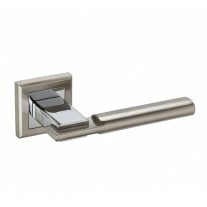 Furthermore, the polished chrome finish of these handles adds a contemporary edge to any space. 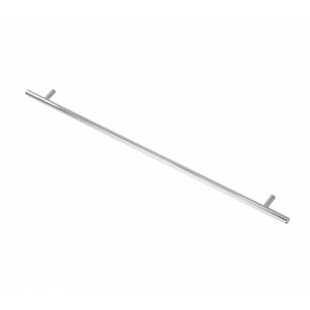 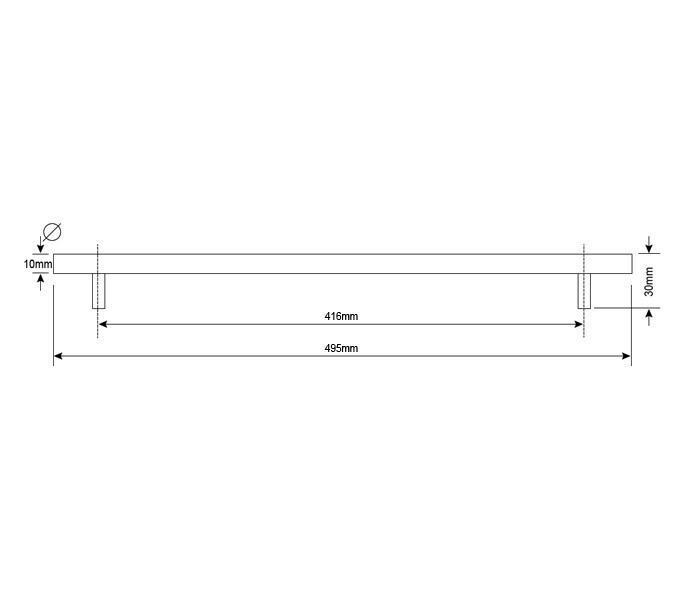 Our stylish t bar cupboard handles are available in a range of sizes - this handle has 416mm centres and measures 495mm in overall length with a diameter of 10mm and projection of 30mm. 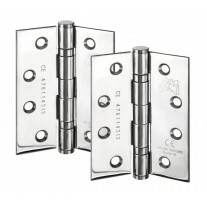 The handle is provided with the 2 bolts needed for fitting.